A quick birthday outfit post! 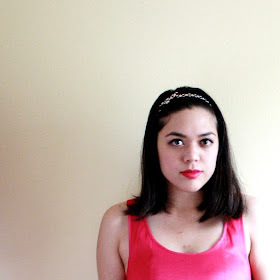 Here's what I wore to celebrate the day of my 23rd birthday. My tea party outfit details and giveaway winner will be posted soon! Hope you're having a wonderful week so far.